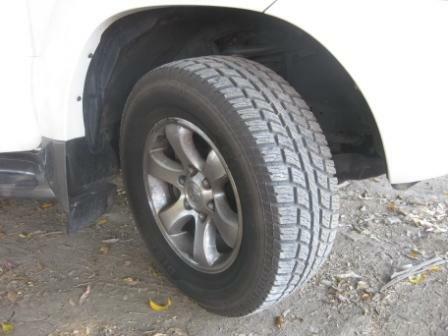 This entry was posted in Parts and tagged 4WD, 4x4, ATRs, Cooper Tires, Prado, Review, Toyota, Tyres on 13 September 2012 by Rex. This entry was posted in Offroad driving, Queensland and tagged 4WD, 4x4, Beach Driving, Holiday, Stradbroke Island, Straddie, Travel on 21 August 2012 by Rex. This entry was posted in Queensland and tagged 4WD, 4x4, Camping, Holiday, Stradbroke Island, Straddie, Travel on 20 August 2012 by Rex. How to fit your family’s camping gear in your car — storage drawers, plastic crates or bags? 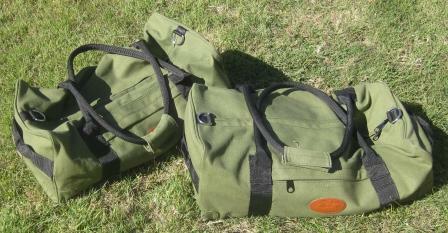 This entry was posted in Gear and tagged 4WD, 4x4, Camping, Canvas, Canvas Bag, Cars, Duffel Bag, How To, Onland, Plastic Box, Plastic Crate, Plastic Tub on 10 August 2012 by Rex. This entry was posted in Parts and tagged 4WD, 4x4, Beach Driving, Cars, Corrosion, Couplertec, Prado, Rust, Rust Prevention, Toyota on 9 August 2012 by Rex. 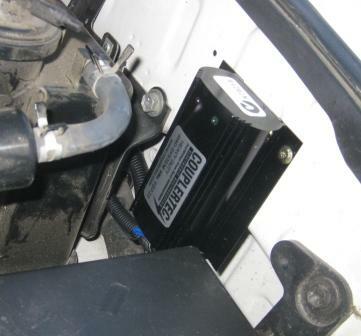 This entry was posted in Accessories and tagged 240V, 4WD, 4x4, Camping, Cars, Electricity, Inverter, Power, Review, Road Trip, Travel, Waeco on 6 August 2012 by Rex. This entry was posted in Accessories, Tents & tarps and tagged 4WD, 4x4, Awning, Camping, Canvas, Cars, How To, Rain, Sun, Tarp, Tarpaulin, Travel on 17 June 2012 by Rex.